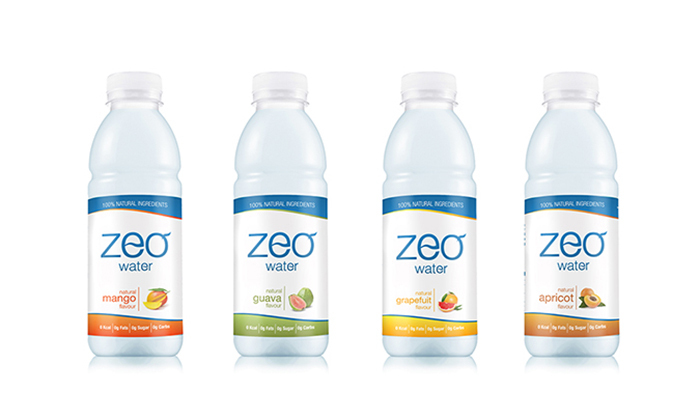 We have started working on this project the minute we got the information that the Client was about to start producing naturally flavored water. 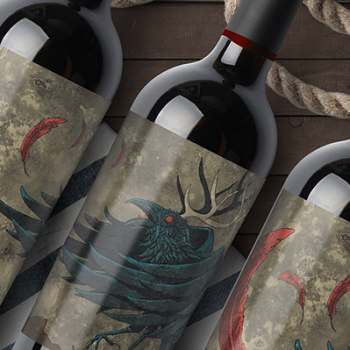 Our job was to generate the idea how the product will look, create its name and produce all the advertising material. The main advantages of the beverage are its 0 calories energy value, provided by the advanced components structure – 0 grams of sugar, 0 grams of fat. 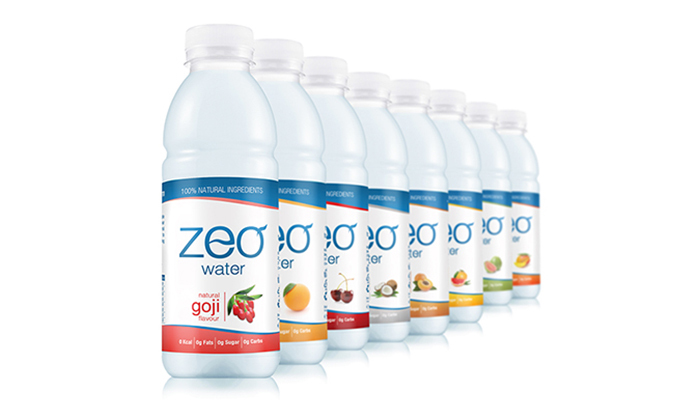 0 calories fact led us to the idea to name the drink ZERO. 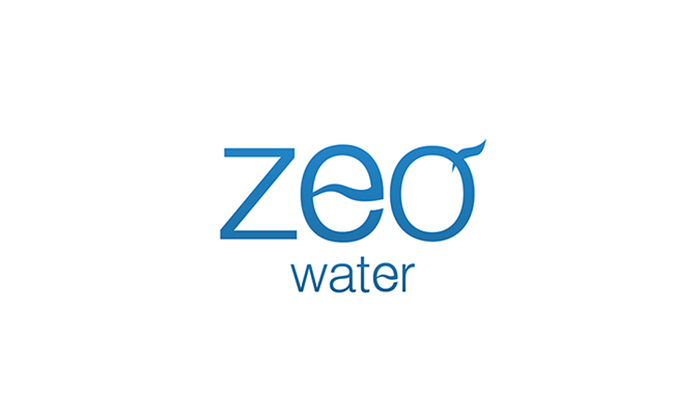 To keep the association with number 0 but to make the name unique we shortened it to ZEO and added the word “water” to the end of it. 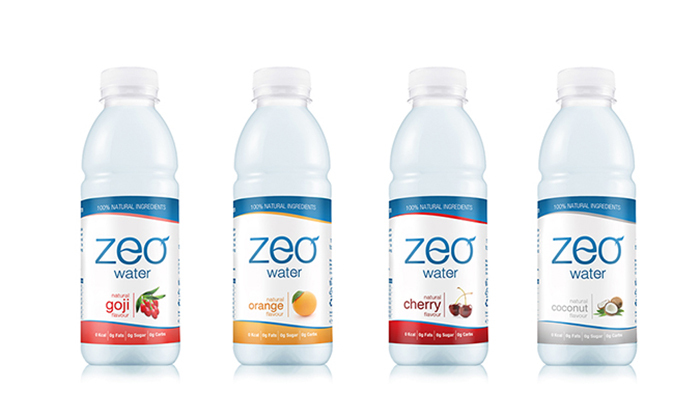 This is how the name ZEO Water was born. 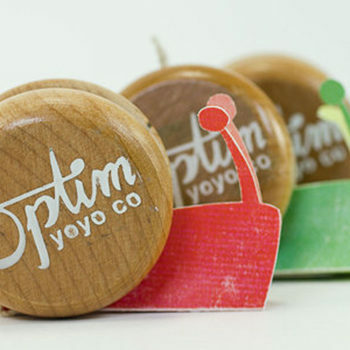 Respecting product’s simplicity and lightness product package design was created accordingly. 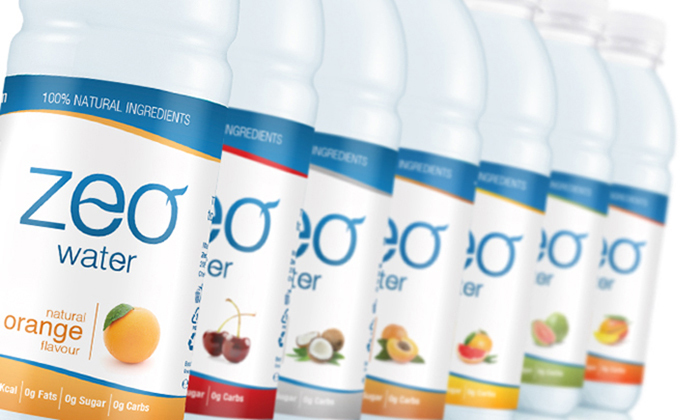 Particular bottle design was chosen to keep the associations with other healthy beverages. Neutral and simple label appearance was created to fit all possible customers groups. We used pictures of natural fruits to transmit the idea of possible flavor. 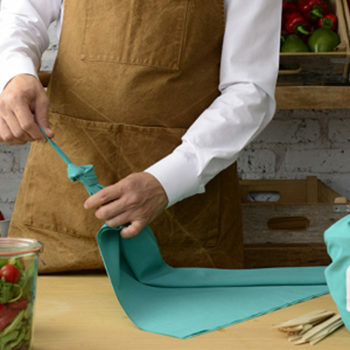 Two colors, blue – to represent the main ingredient – water and establish integrity among different flavors packages, and another, different for each taste, were used. Some communicative tools were developed, so the product would better reach out to the consumer. Firstly, because of the fact that approx. 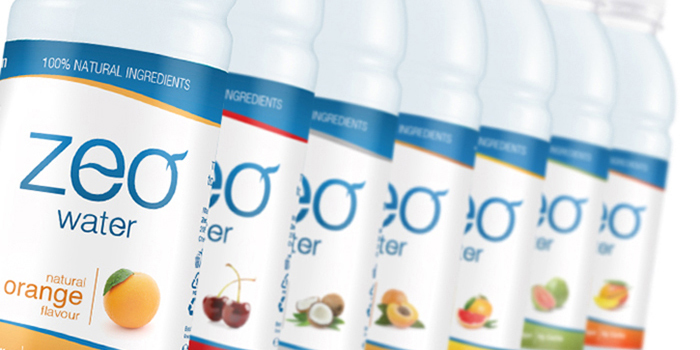 70% of beverages in European Union market have sugar, unnatural sweeteners or other dehydration causing ingredients, we created product’s slogan “Drink Water, Not Sugar”. Designed by: Motiejus Gaigalas, Moon Troops, Lithuania.